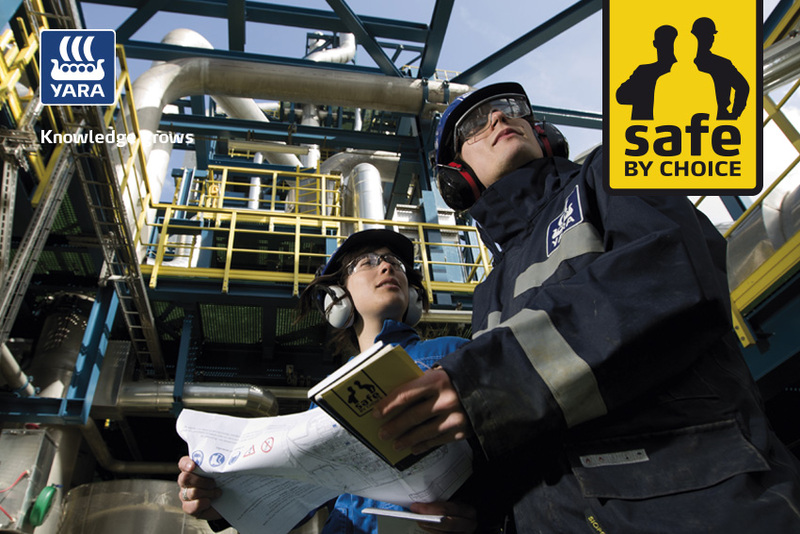 Explaining RCDs simply: a new brick in Yara’s communication on safety at work. 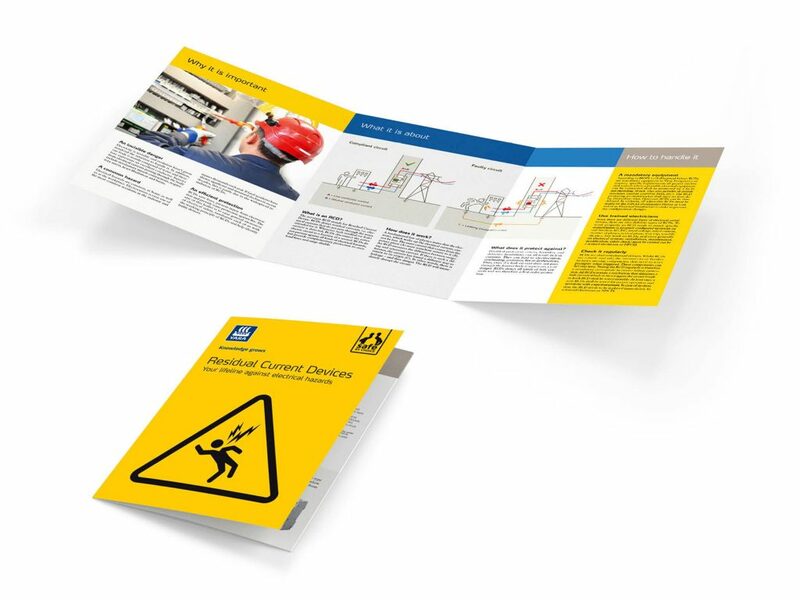 The RCD leaflet explains to Yara’s internal stakeholders what is an RCD device, how it works and why it increases safety. Written in an easy, clear and concise style, it is a good example of bb&b’s capability to popularize technical contents.